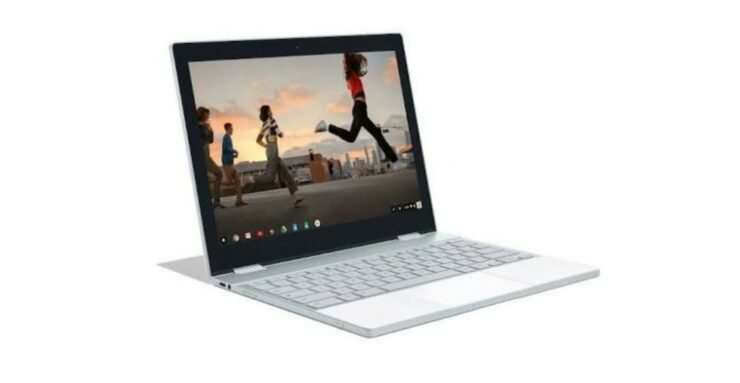 It is only fitting that the name of the upcoming Chromebook becomes Pixelbook to match the Pixel 2 and Pixel 2 XL naming that will be arriving in October. 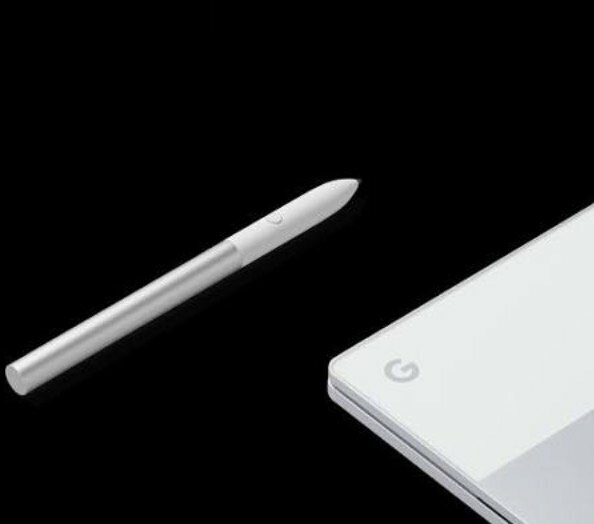 According to the latest rumor, the Google Pixelbook will be available in several storage variants and users will be able to purchase an optional stylus accessory in order to get more out of the notebook. A few minutes after we reported the rumored pricing of the upcoming Pixel 2 XL, Droid Life is back with yet another rumor revolving around the Pixelbook. The Pixelbook is expected to get an optional stylus accessory that will retail for $99, which should encourage productivity and proper workflow just like the Apple Pencil. However, the actual price of the slate is set at a premium bracket and is more costly compared to the rest of the Chromebook lineup sold by third-party manufacturers. For the 128GB, the Pixelbook is expected to retail for $1,199, while the 256 and 512GB versions will sell for $1,399 and $1,749, respectively. These are far more expensive than Apple’s iPad Pro lineup as they are priced along the lines of the MacBook Pro so unless they bring something very unique and seamless to the table, we are afraid that it will be another bust product. Google was rumored to release a software platform that would be an amalgamation of Android and Chrome OS, which rumors claimed it would be called Andromeda. Unfortunately, there have not been any developing updates of the platform, meaning the tech giant might have eventually removed it from the pipeline altogether. The leaked photos suggest a generously sized trackpad and a premium chassis from top to bottom but that still does not justify the $1,199 price tag, assuming it ends up being true. Do you think Google should be charging such a high sum for the Pixelbook when it is officially unveiled next month? Tell us your thoughts down in the comments.